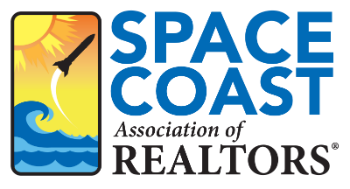 FAR/BAR As Is Contract 4 CE - Space Coast Association of REALTORS® Member Site. Learn how to fill out the AS IS Contract for Sale and Purchase line-by-line. Jon will also cover the Condo and Homeowner Riders.